Not the Biggest. But Definitely the Best. Get what you need. And know that our family will take care of your family. Let us help you out! Matt and Cindy here have done retail rental for 36 years. Originally there was the one store in Monett. 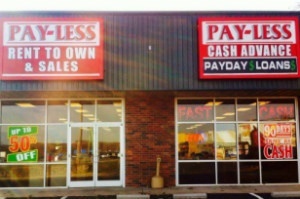 Now there are 7 Payless Rentals and Sales stores throughout southwest Missouri. 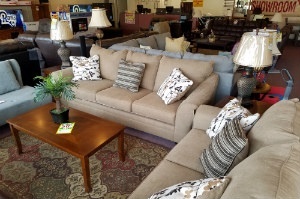 We also sell (not just rent) tons of furniture, appliances, and electronics -- just like those big box stores. And our retail sales continue to get stronger every month. We will have what you want. And we’ll definitely give you many ways to take it home. We’re always ready to provide a crazy level of service. One example: available same-day delivery and set-up. Another example: We’ll even break up a bedroom set for you, Yes, you! Want just the headboard? You got it. Love the love-seat, but don’t love the couch? No problem. Not seeing exactly what you want? We’ll special order something. Who else does this? Along the way our customers started asking where they could get some needed cash – or simply cash a check. So, we added a Payless Cash Advance service to each of our 7 store locations. We are the second generation running this business. And while we’re not the biggest, our goal is to be the best in all areas, including customer service and quality of merchandise. We are 100% customer focused. We’re family owned with local ties and a strong sense of community. And Matt, the owner, is always willing to speak with you. We’d love to hear from you! Please call 1-800-962-3458 and let us know what you’re looking for. We’re going to take care of you. Promise. We have a host of high-quality products and services for you to choose from, including rentals of all kinds! Check out our great selection of quality name-brand bedroom furniture, living room furniture, dinettes, appliances, TVs, computers, entertainment stands, recliners, accent pieces. Need some quick cash to get over the hump? 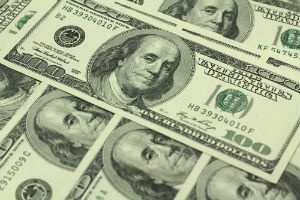 Our Payless Cash Advance group can loan you up to $500. Or possibly cash a check for you. Both services are available at all seven locations.